The love for a good wine, being it a fine natural red or a bottle of fresh white, dates back centuries and centuries and thanks to its presence in the glass of writers, artists, thinkers and intellectuals, it often was there when the cultural and artistic history of entire humanity was made. Therefore it is not a surprise to find out that many famous characters wrote or spoke about it, leaving many quotes about wine as a testimony of their love for a good glass. 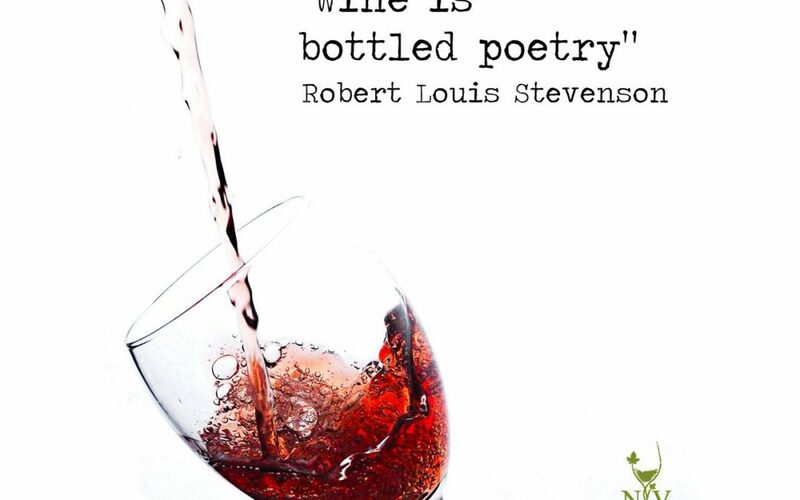 After all, as Robert Louis Stevenson said, “Wine is bottled poetry“. Maybe wine deepens people and helps them having great thoughts, or maybe it is just the perfect companion for artists and writers. What is for sure is that many great minds and characters had a deep relationship with their glass of wine: the many quotes we can read about wine are the result, and here we collected just a few of our favourites. Wine: not just a drink, but a true passion and inspiration from centuries. “Here’s to wine, wit and wisdom.